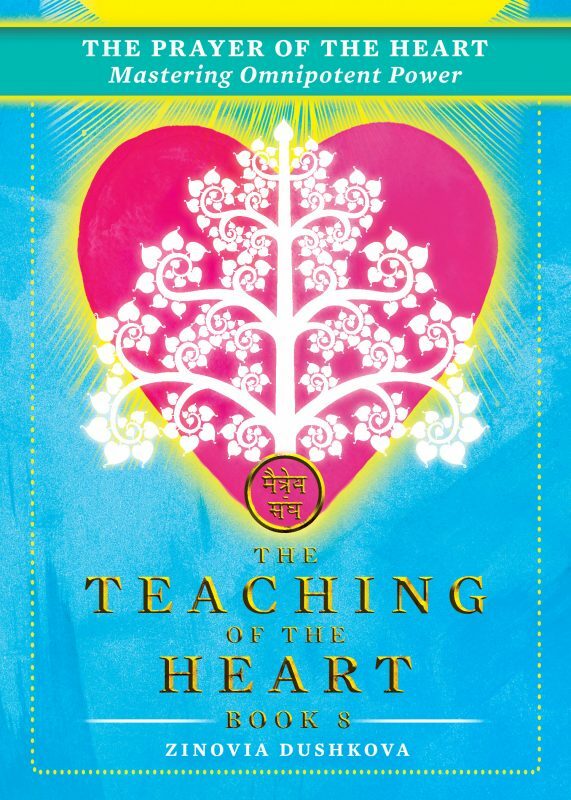 Radiant Books publishes Book 7 of The Teaching of the Heart series, which will help readers approach Paradise while they are still on the Earth. But how can people, while living on the Earth, approach the Fiery World? And how does it already affect their daily life? In The World of Fire: Ascending into the Heavenly Kingdom (The Teaching of the Heart, Book 7) published by Radiant Books, the Lord of Love and Compassion will acquaint readers with the concept of Agni, the Divine Fire, which was the basis of fire-worshipping in antiquity. He will teach them the unexplored properties of the Fire and its manifestations in man and space, thereby empowering them to prepare themselves for the life in the Fiery World. The book will also help readers understand the complexity of the current moment as a transitional time during which the convergence of the Worlds is taking place. In ancient times, this period of evolution was called the Age of Fire, and today it is often called Ascension. By following the advice given by the Lord, readers can facilitate not only their own life, but also that of the planet, since the ease or difficulty of the inevitable transition depends directly on everyone. Available for sale to retailers, including Amazon and Barnes & Noble, through Ingram Content Group.